ELIZABETH CITY, NC - Here in the South, the weekends are reserved for one thing in the fall; football. This weekend marks the first OFFICIAL weekend where both Saturday and Sunday will be dedicated to America's favorite sport, and we cannot be more excited about it! Football, is finally back. 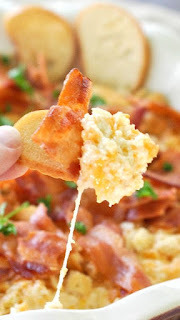 This means that tailgating will fill up our calendars, and with that goes finding the perfect game day recipes. 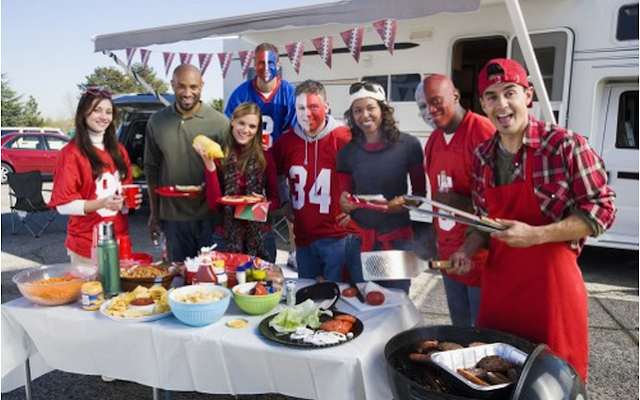 Check out these six grab-and-go tailgating recipes that will make your spot the most popular in the lot! You cannot hit up the tailgate WITHOUT having a hotdog! 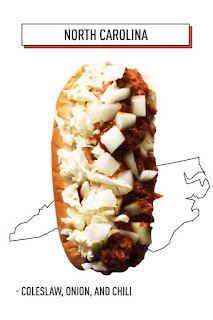 Check out this delicious North Carolina style dog with coleslaw, onion, and chili! The easy thing about ALL of these recipes is they can be pre-made, and this recipe is no different! 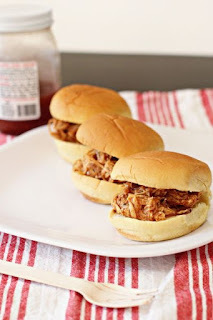 This crockpot pulled chicken is sure to be a crowd pleaser! 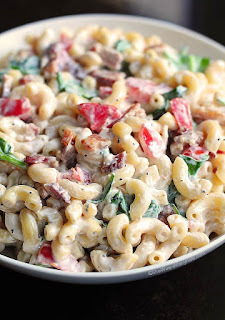 This filling pasta salad has bacon. Do we need to say anything more? 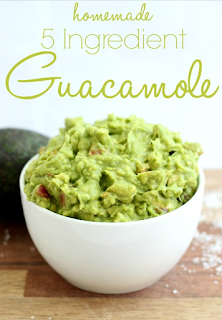 You cannot have a football tailgate without Guacamole, it's just so un-American! 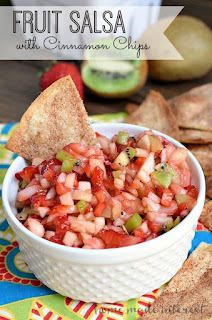 A delicious spin on chips and salsa will have your guests scrapping the bowl. This yummy dip can be served with any type of bread you fancy. Try these six grab-and-go tailgating recipes to shake up your normal tailgating menu. Trust us, you will not be disappointed! Do you have a favorite recipe? Share them with us in the comments below! All of these recipes and more can be found on our Pinterest board, feel free to give us a follow. Looking for the perfect tailgating vehicle this season? Check out the 2015 Chevy Colorado! This midsize truck is a proven tailgate king, and will not let you down on the roads either. Stop by your Camden area automotive dealership today! Perry Auto Group has two dealership locations to serve you better at 1005 W. Ehringhaus St, Elizabeth City, NC, 27909 or 1001 Halstead Blvd Elizabeth City, NC 27909. Stop in for any of your auto or community needs, or feel free to give us a call at (252) 338-9100.